It takes only a few minutes to grab a guaranteed parking spot near Newark Liberty International Airport. Select your parking arrival and return dates to begin your search. We'll display a list of EWR parking lots. Newark Liberty International Airport (EWR) is one of the major airports of New Jersey and New York, servicing over 46 million passengers last year. Ranked fifteenth busiest in the United States, Newark Liberty has three airport terminals for 50 airlines. Due to its proximity to New York City, securing a spot at EWR in advance is essential for stress-free travel. With heavy traffic to the airport, the last thing you need is to spend precious time hunting down an EWR airport parking spot. There are a number of Liberty International parking options, including short-term, daily, economy, and valet. Newark parking rates depend on the facility you choose. Short-term options include the Terminal C Garage and the lots across from Terminals A and B. The cost is $4 per half hour and $39 per day. Daily options can also be found on Garage P4 for the same rates. The economy option is located in lot P6, approximately 3 miles away from the terminal area. Shuttles run every 10 minutes between P6 and Terminals A, B, and C. The cost is $18 for the first 24 hours, then $6 for every 8-hour period after that. Valet is also available next to Daily Garage 4 for $40 for the first 24 hours, and then $20 for every 12 hours thereafter. 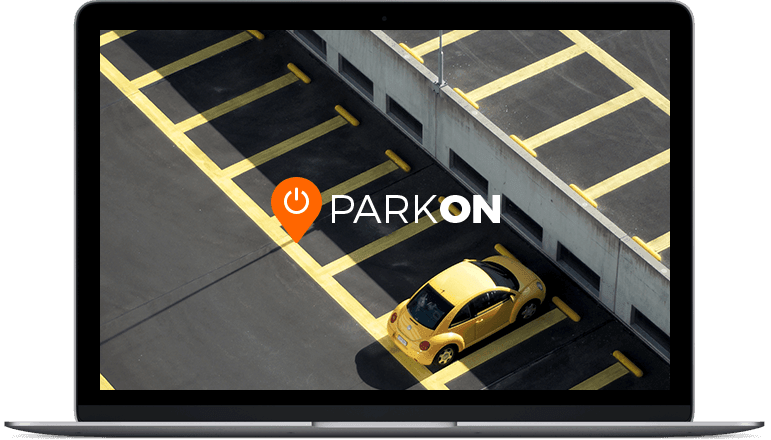 Pre-booking is available online in designated areas for the P4 Garage, P6, Lot A, Lot B and Terminal C.
ParkOn has partnered with parking providers to find you the cheapest and best Newark airport parking. Some of our partners include E-Z Way Parking, SNAP Indoor Parking, Jiffy Airport Parking, Newark Airport Long Term Parking, Park Plus, Corporate Airport Parking, and WallyPark. These options offer short-term and long-term parking at a discounted rate and will save you a lot of money and time compared to Newark airport parking spots. ParkOn gives you the option to compare lots, read reviews, get directions, and view lots on the map before reserving your spot. If your travel plans change, cancellation is free up to 24 hours prior to the start of your reservation. They're guaranteed for EWR Parking!